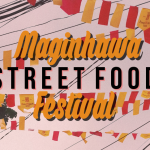 Call me local, but I will always prefer Pinoy kakanin for breakfast, meryenda, and dessert when it comes to sweet and filling food. 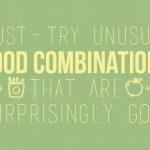 This is also what I usually look for on buffets. Kakanin is a native delicacy made of malagkit or sticky rice. 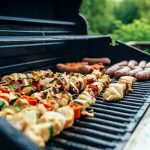 This is usually prepared on special occassions like Fiesta, Christmas, and other holidays. No celebration is complete without a kakanin in the table. 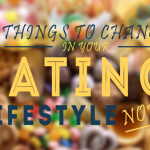 It’s also an affordable snack. For just 10 pesos, this snack can easily fill your hunger pangs. 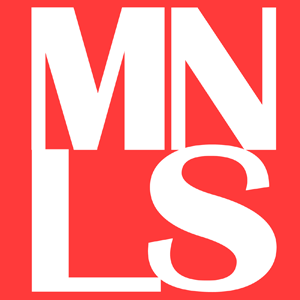 It is easy to cook and prepare at home too. Here are some of our favorite sweet and sticky kakanin also know as rice cakes. 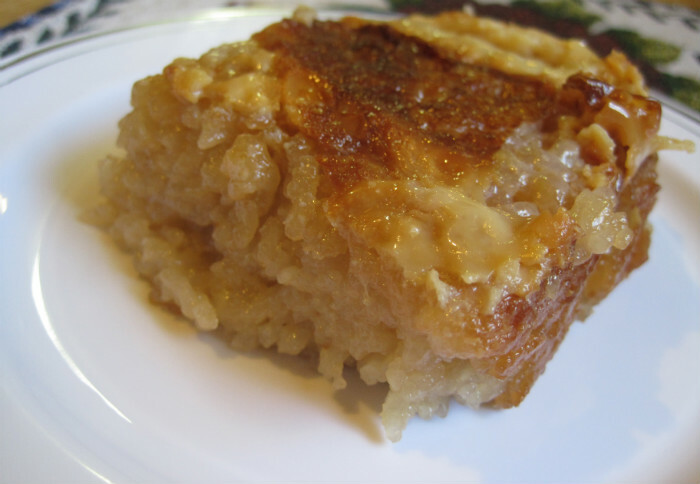 Biko is a traditional Filipino rice recipe made of glutinous rice, coconut milk, brown sugar. 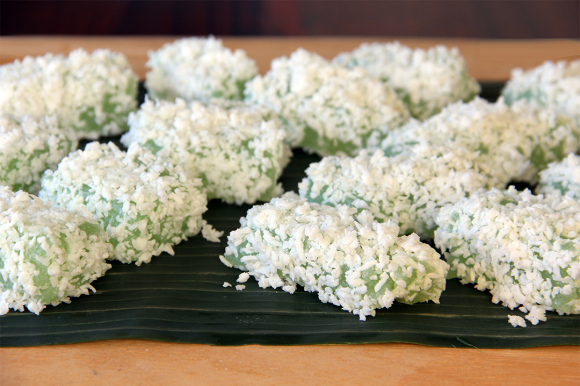 This is known as a sweet rice cake that is topped with chewy fried coconut bits called “latik”. Cassava is one of the most delicious rice cakes made from grated cassava. This classic Pinoy kakanin can turn into a special treat as cake or pasty perfect for special occasions. 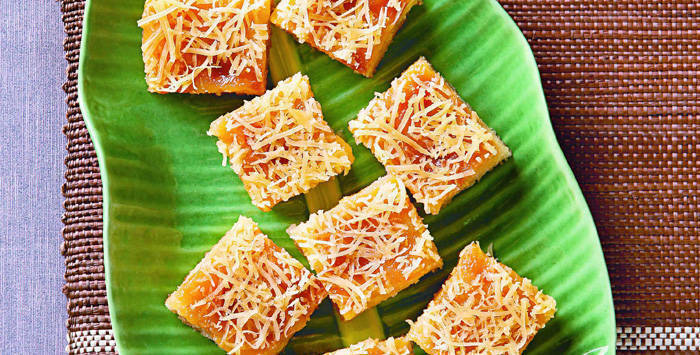 Bibingka is a modified biko that is an all time Filipino favorite snack and dessert. This favorite rice cake is best eaten with brewed coffee or kapeng barako for breakfast or meryenda. 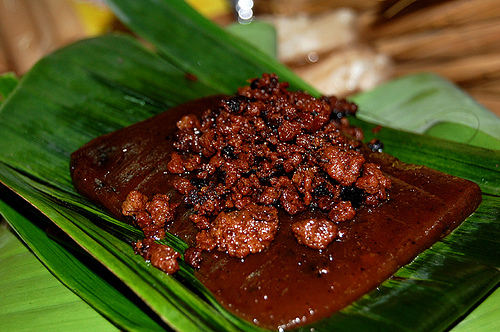 Kalamay is one of the famous delicacies in the Philippines. You can usually see this rice cake outside churches and often prepared during All Saints Day. This is a gooey snack made up of glutinous rice, coconut milk, sugar, and latik. 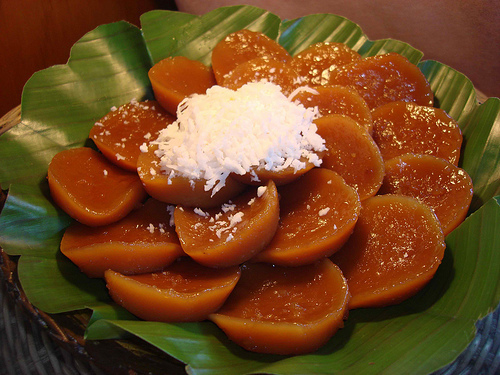 Kutsinta is another popular steamed, jelly-like kakanin. 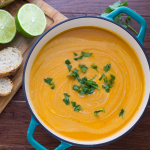 This is best served with grated fresh coconut. For an added kick, kutsinta can be eaten with yema. Palitaw is a favorite meryenda that is so easy to prepare at home. Ingredients include glutinous rice flour form into a dough. 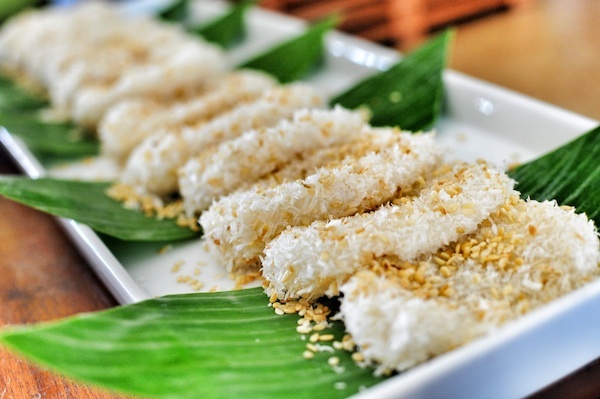 This rice cake is chewy and sticky that is rolled in grated coconut and sprinkled with sugar and linga on top. Pichi-pichi is another all time favorite kakanin that is made of cassava, sugar, pandan, and grated coconut. 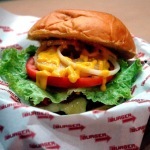 This is a perfect partner to our favorite pansit palabok meryenda. 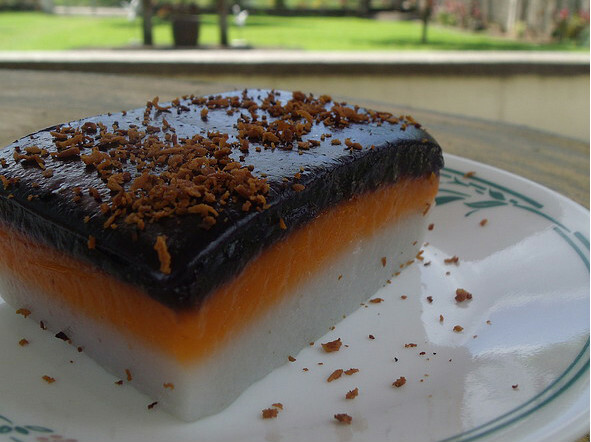 Sapin-sapin is a layered kakanin commonly served in fiestas. This tri-color sticky rice cake is made from simple ingredients such as glutinous rice, sugar, ube (first layer), sweet potato (second layer), and coconut milk (third layer) topped with latik. 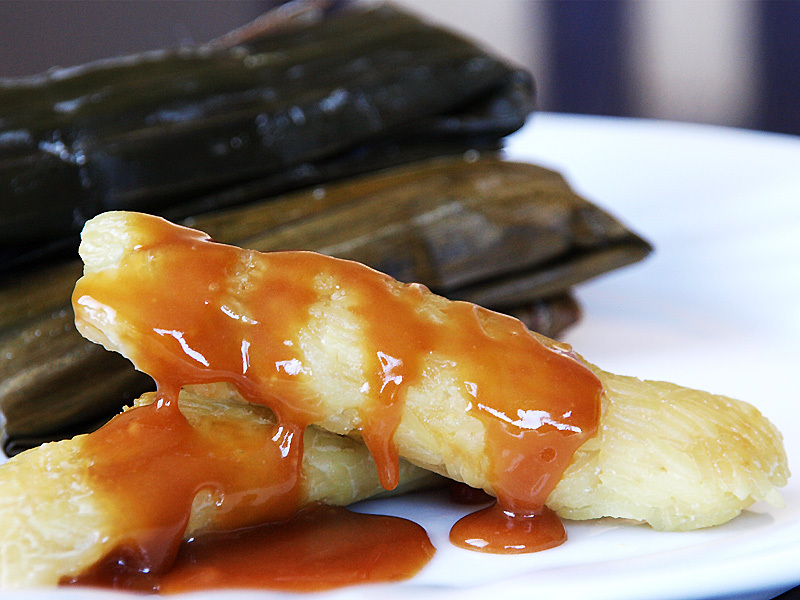 Suman is a favorite breakfast and meryenda to most Filipinos. There are varities of suman but the most popular is Suman sa Lihiya. This is a sweet sticky rice wrapped in banana leaves. Sometimes, this comes with a sweet coconut sauce and latik on top. Tupig is another popular delicacy that is also a favorite pasalubong from the northern part of Luzon. 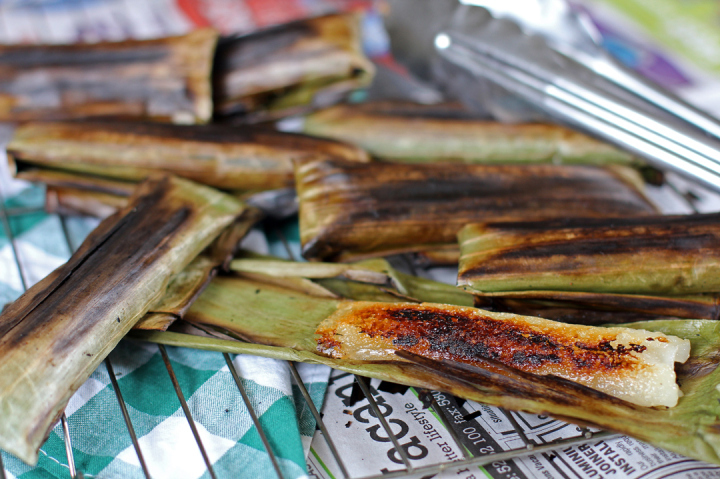 This is also wrapped in banana leaves that is grilled in hot charcoal. What’s your favorite kakanin? We definitely can’t decide!